The recent times have seen a huge growth and spikes of interest towards acknowledgment of local communities. People are looking forward to engaging with like-minded people in their surroundings with whom they can connect for real! The virtual connections now seem to be fading out with the increasing relevance and significance of local community interactions. Moreover, technology is aiding positively in connecting people with people, encouraging more social interactions in return. These interactions are taking place in many forms and platforms – at cafes and eateries, public parks, malls and most importantly, workplaces. Co-working Space is a concept borrowed from the west which has recently evolved and welcomed in our country – it is the use of an office or other working environment by self-employed or working professionals employed by different employers, to share ideas and knowledge as they work simultaneously under the same roof. Joints are being utilized as public-interaction spaces urging the community to connect with one another and engage in an exciting idea exchange. 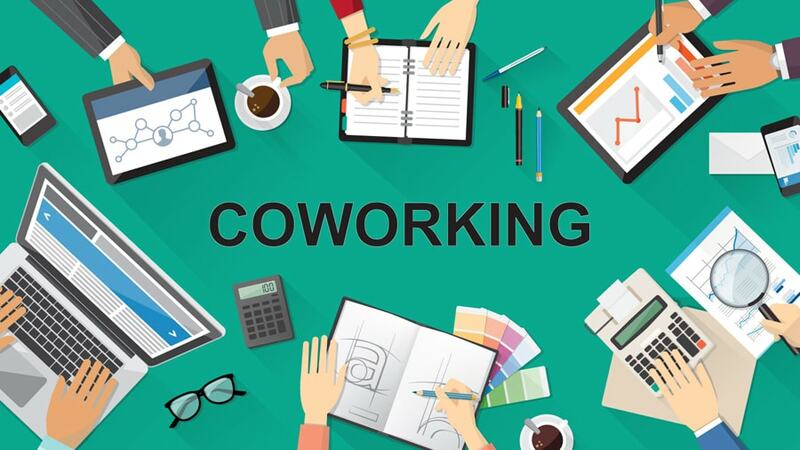 The birth of these co working spaces can be essentially attributed to the startups, as young entrepreneurs are gaining popularity in India but a major reason composes of the inevitable need for real participation and involvement interaction with like-minded people which enable different ideas and take son the same concept. 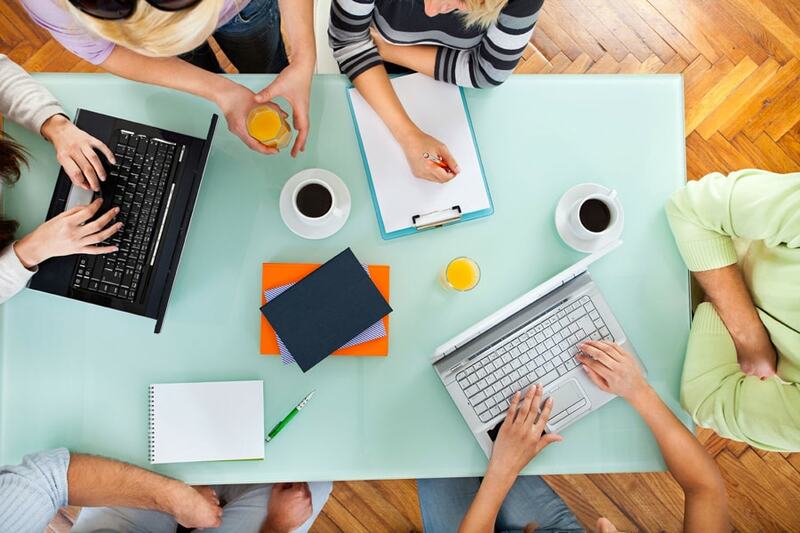 Usually, Co-working spaces are provided on a membership’s basis which ranges from a daily drop-in pass to a monthly or yearly membership according to the size and need of the working group. The basic facilities provided in these spaces are basic pantry, free Internet access services and power-backup. Apart from providing great networking opportunities, these co-working hubs also reduce the initial cost of renting a commercial space. These spaces create a work culture that would encourage people to work socially and a place which extends its freedom to having food over your table. People can choose between funky lampshades and graffiti-inspired wall art and bean bags to beaded curtains for a fun and relaxed workspace. Coworking Alliance of Asia Pacific (CAAP) is set to bring the first Coworking Unconference to India (CU India) on September 28 – October 1, 2016. They are looking to boost support for the emerging startup scene in India, and the roles that the coworking movement has in supporting the growing ranks of freelancers, creatives, and entrepreneurs that are driving India’s growth into the new economy. “Coworking spaces provide the space, community and events that bring people together to facilitate collaboration and accelerated growth, acting as an anchor for the ecosystem,” explains Steve Munroe, Founder of CAAP. Surveys suggest that never before have so many people searched for ‘Coworking’ on Google, than they have in the recent times. The survey also suggest that India is surely among dozens of countries where the demand for co-working spaces will grow more than 10,000 by the end of 2016. Detail Inspiration - S/S '17 - "One-Shoulder"